A number of highly edited and shaped volumes with essays inspired by our biennial conference themes, produced with the aid of LMMI SSHRC-funded research. 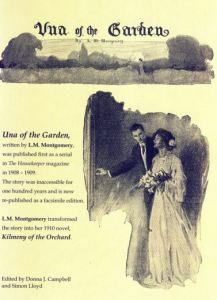 The LMMI also has plans to launch print-on-demand works and continues to make available such treasures as a facsimile edition of the periodical serial “Una of the Garden” (which became the novel Kilmeny of the Orchard), the specially commissioned James Lumbers print of Montgomery, Twilight Sorceries, and the CD-ROM, The Bend in the Road. 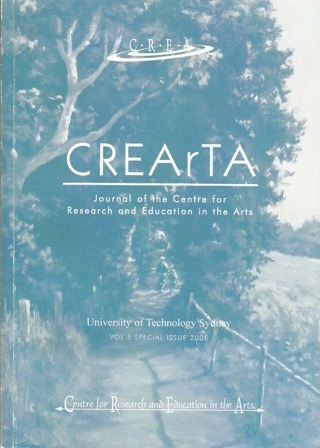 University of Toronto Press, 2005.
Who ultimately is L.M. Montgomery, and why was there such an obsession with secrecy, hiding, and encoding in her life and fiction? 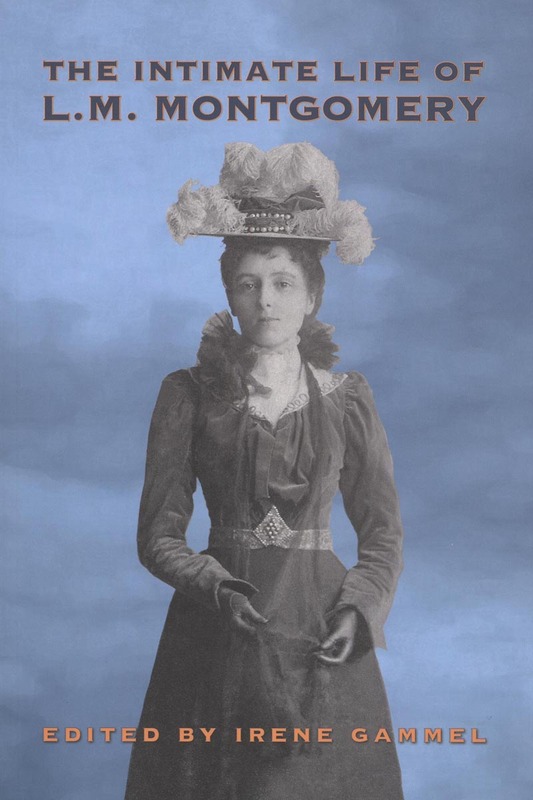 Delving into the hidden life of Canada's most enigmatic writer, The Intimate Life of L.M. Montgomery answers these questions. 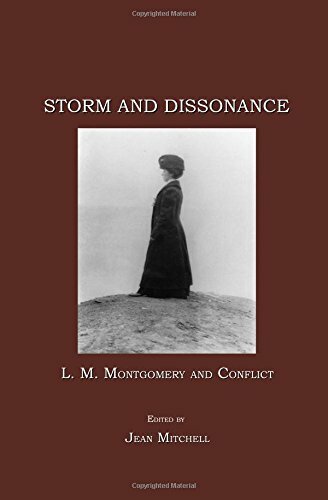 The eleven essays illuminate Montgomery's personal writings and photographic self-portraits and probe the ways in which she actively shaped her life as a work of art. 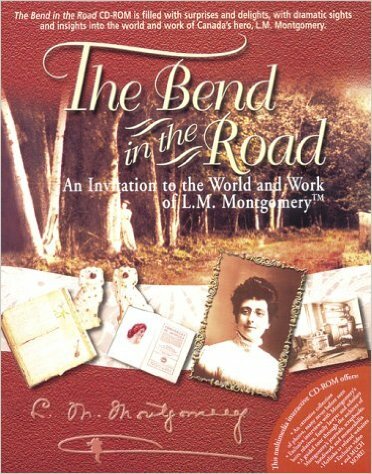 This is the first book to investigate Montgomery's personal writings, which filled thousands of pages in journals and a memoir, correspondence, scrapbooks, and photography. Since the publication of Anne of Green Gables in 1908, L.M. 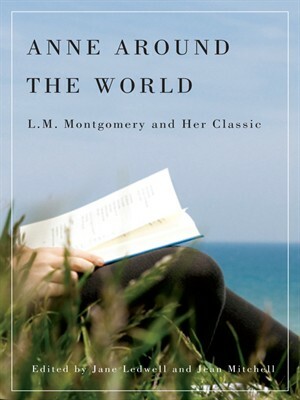 Montgomery and the world of Anne have burgeoned into a global cultural phenomenon, popular not only in Canada, but in countries around the world, including Japan, the United States, and Iran. 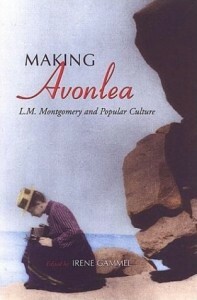 Making Avonlea, the first study to focus on Montgomery and her characters as popular cultural icons, brings together twenty-three scholars from around the world to examine Montgomery's work, its place in our imagination, and its myriad spinoffs including musicals, films, television series, T-shirts, dolls, and a tourist industry. Ed. Irene Gammel and Elizabeth Epperly. Despite the enormous popularity of her books, particularly Anne of Green Gables, L.M. 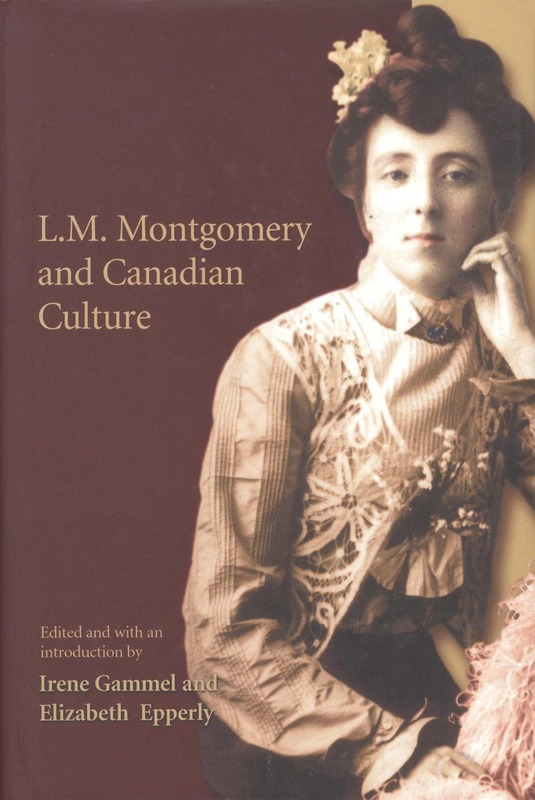 Montgomery's role in the development of Canada's national culture is not often discussed by literary historians. 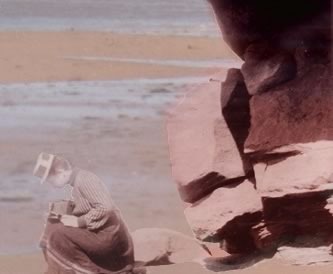 This is curious since some of Canada's leading writers, including Margaret Atwood, Alice Munro, and Jane Urquhart, have all acknowledged their indebtedness to Montgomery's fiction.